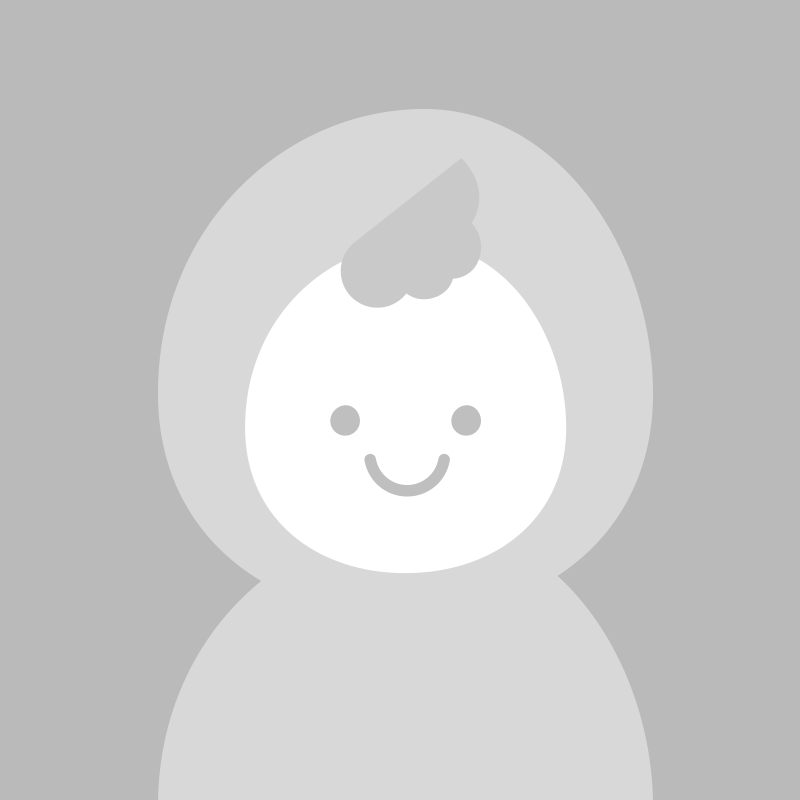 Follow and read Lee G Pace (@5598101731)'s SNS at Flitto in English. Thank you for all your sweet birthday wishes. Captain Marvel is out in theaters now! Go see it! Congrats to my @marvel family, cast and crew. 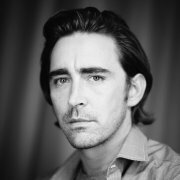 Congratulations to Lee Pace and all the cast members of "angels in america", the Broadway repertoire they participated in has recently come to a successful conclusion. Thank you for all the birthday wishes yesterday! I hope the year ahead bring you success, love and luck.